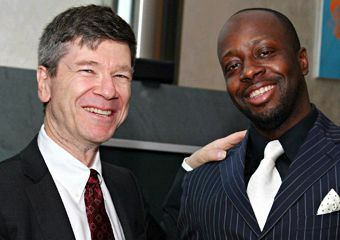 In response to the global food crisis, where rising costs has crippled developing countries and caused rioting amongst the world’s poor, artist-activist Wyclef Jean and leading poverty expert Dr. Jeffrey Sachs announced their joint partnership “Together for Haiti”— an alliance between Yéle Haiti, World Food Programme (WFP) and the Pan American Development Foundation (PADF). 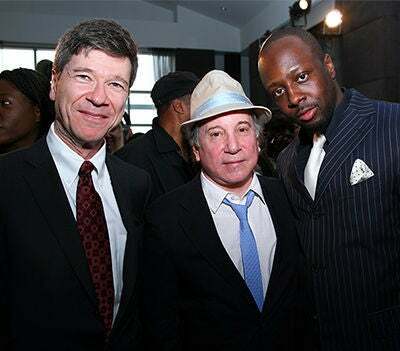 Economist Dr. Jeffrey Sachs, Singer/Songwriter Paul Simon, and Wyclef. 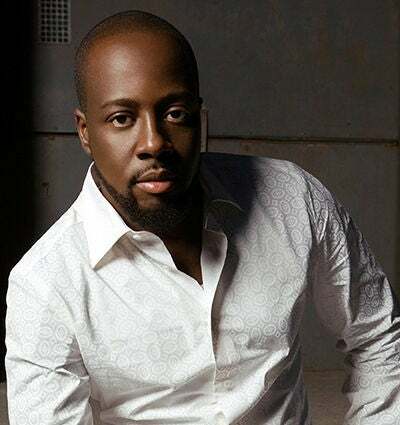 To learn more about Together for Haiti and how you can contribute, visit TogetherforHaiti.org.